How to provide a solution to your soft drink customers looking to solve their unique set of problems? The Bag-In-Box packaging system for soft drinks gives your customers the ability to deliver an experience to their customers that is safe, natural, economic, and sustainable. Can your post-mix soft drinks business reach its market potential without a turnkey packaging supplier who can provide a wide range of fitments, sizes, film structures, and equipment tailored to your specific needs? 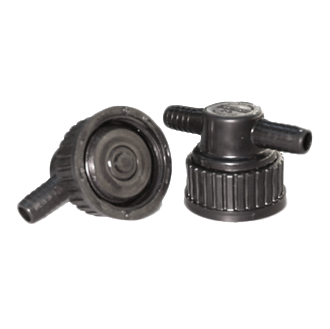 1900™ provides a safe and economic closed-loop option for pump-out dispensers using a screw-in connector with a two-position cap. 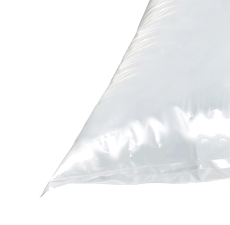 DuraShield® is a barrier film that provides extraordinary bag toughness and superior flex crack resistance for applications where the supply chain may be rigorous. FlexiTuff™ is designed to protect your product with strong seals and robust performance throughout the supply chain. 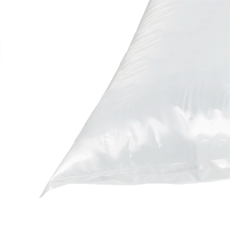 10 & 20L bags for concentrated syrups of soft drinks for post-mix systems. Provide a safe, closed-loop package. Maximize profit for your customers with economic, consistent post-mix syrup dispensers. Offer your customers flexibility with soft drink syrup packaging that can easily meet accounts with high or low volume requirements. Access more accounts with special fitments that work in virtually any dispenser system on Earth. Serve customers faster with bulk packaging that reduces the number of times food prep professionals need to replace product or clean dispensers.